With this year’s International Film Festival of India (IFFI) saying no to plastics, it seems that the no-plastics sentiment is capturing new followers across the country. 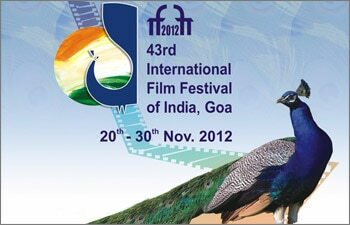 In its 8th innings at Panaji, Goa, the 43rd IFFI is the first to ban plastics. According to Sanjit Rodrigues, the commissioner of the Corporation of City of Panaji, the organizers aim to halve the plastic waste generate during the 10 day festival which started November 20 and will continue till November 30. Even the catering stall operators have been told not to use plastic. Similarly, the FMCG manufacturers have been roped in the no-plastic drive. Not just the use and throw plastic crockery and bottles, even the manufacturers of bottled and aerated drinks have been told to send bulk containers, instead of small bottles, which are generally thrown after use. While there are traditional options like using a banana leaf or plates made from thatched leaves for serving meals, CCP will make water available on site for washing purposes to ensure there is no inconvenience to the vendors.